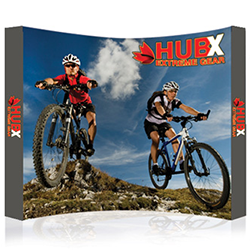 Our Fabric Pop Up Displays are perfect for on the go--ready out of the bag! 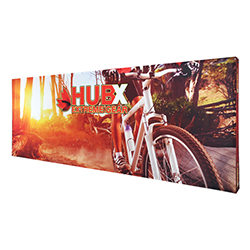 The fabric popup is one of the most popular large format graphic displays due to its maximum impact with minimum effort. 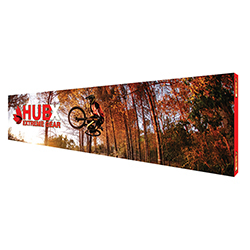 They come in a variety of sizes and are offered in straight and curved frames. 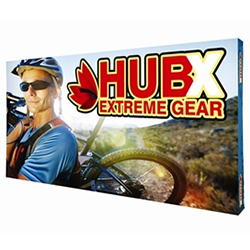 They require no tools for assembly, are lightweight and highly portable, and they pack away as easy as they set up! 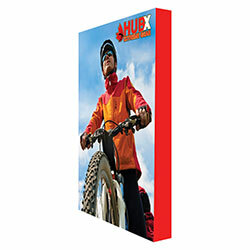 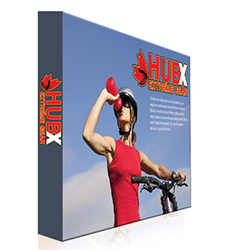 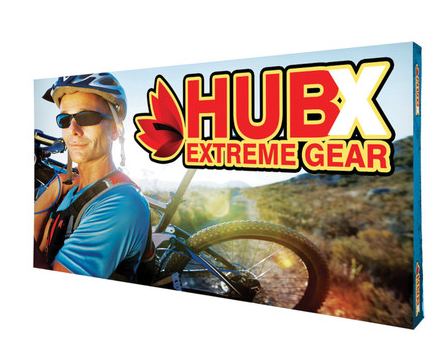 Take a look at our Portable Displays Portfolio here. 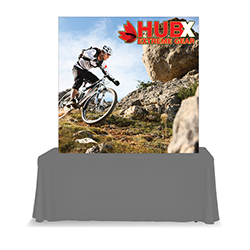 Watch the video below to see how to set up a 10' Standard Fabric Popup.